Every year I ask my students to complete a survey regarding their feelings about math. It’s unfortunate that many of the responses are negative. Students form these opinions from past experiences. 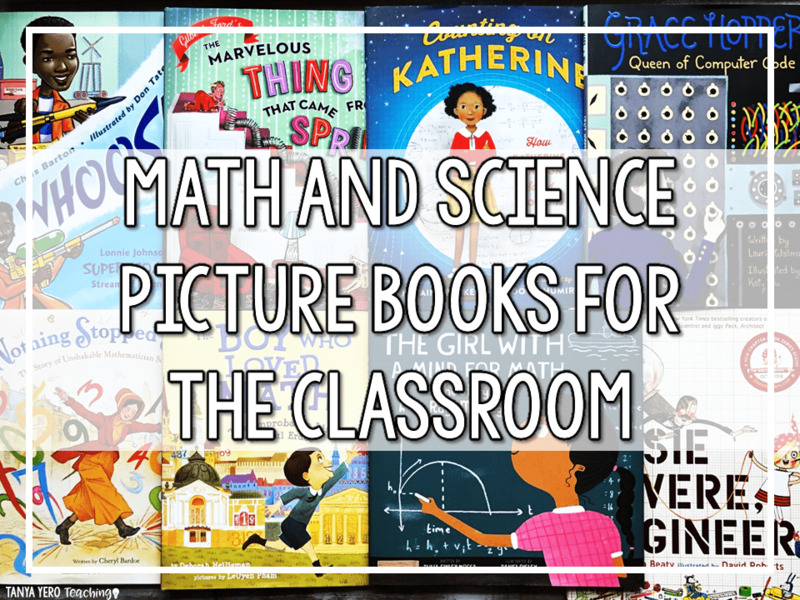 I make it my personal mission to expose my students to different ways to learn and apply math. 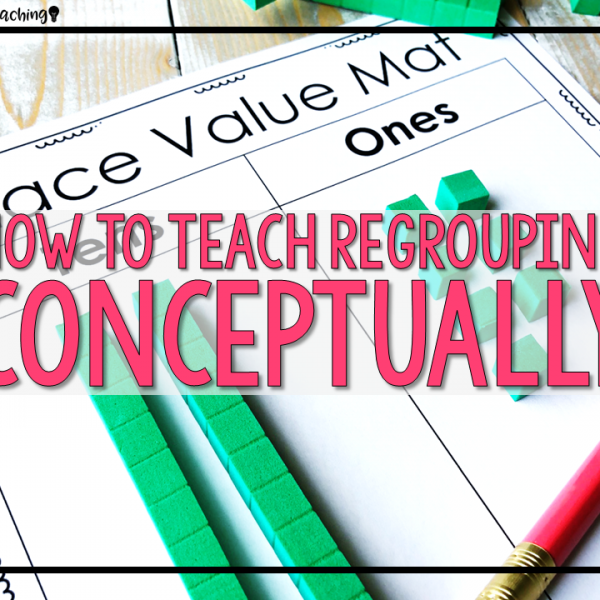 I build my math lessons based on the five concepts below that build conceptual understanding, math confidence, and what I like to call mutual math respect in the classroom. 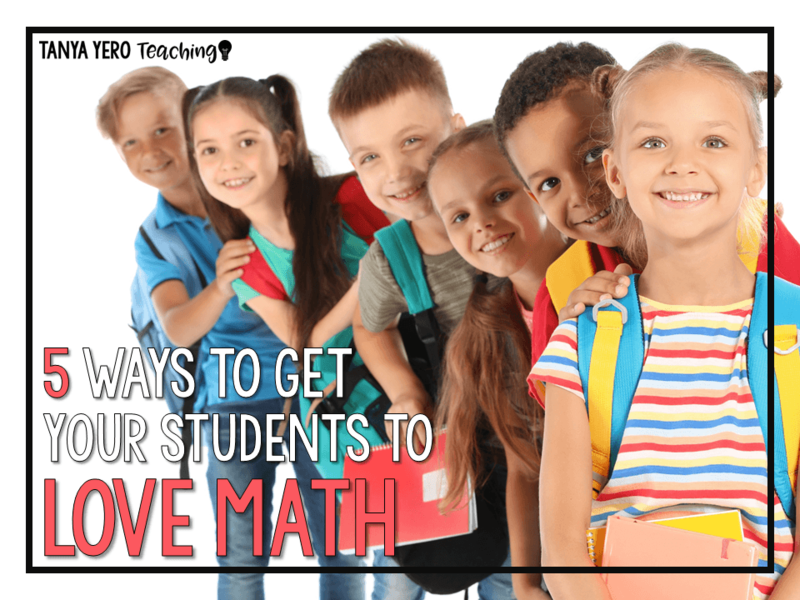 Here are five ways to get students to enjoy math. Math can become repetitive and mundane if you’re completing question after question using procedural methods.. Students can spot “busy work” a mile away. 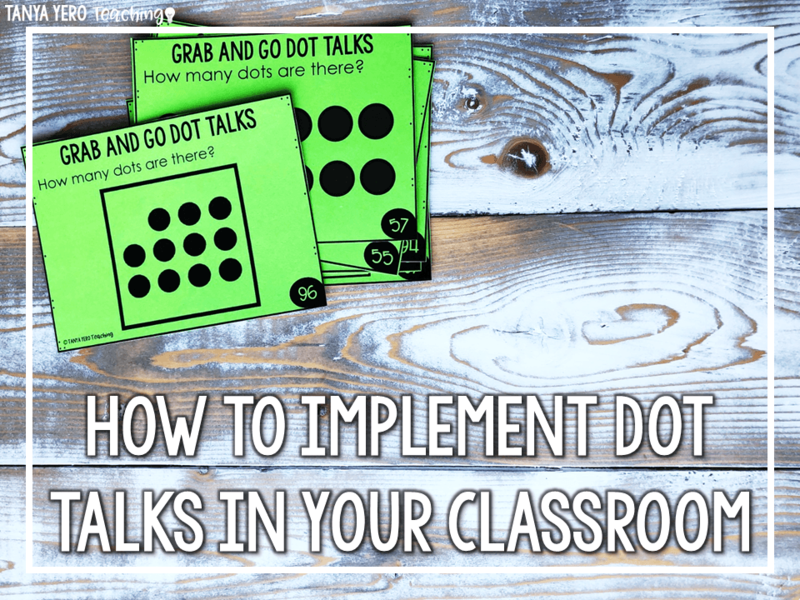 Ask questions that can be solved in more than one way to promote rigorous thinking. 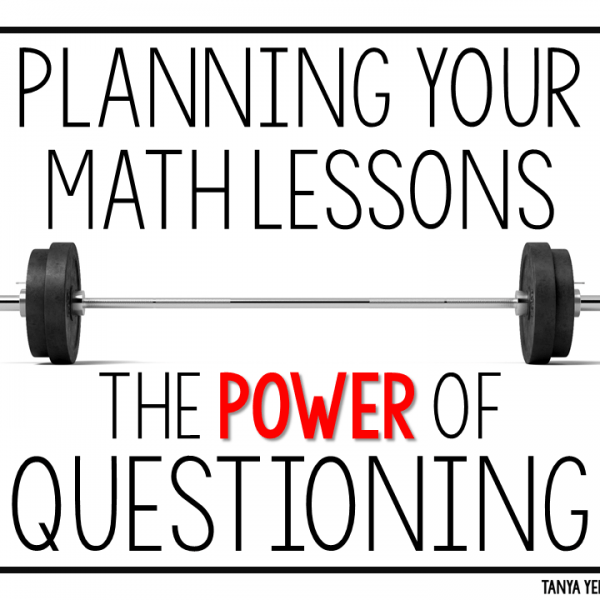 If you elevate your math block your students will rise to the occasion. You are the most influential person in the classroom but often teachers underestimate the power of peer discussion. 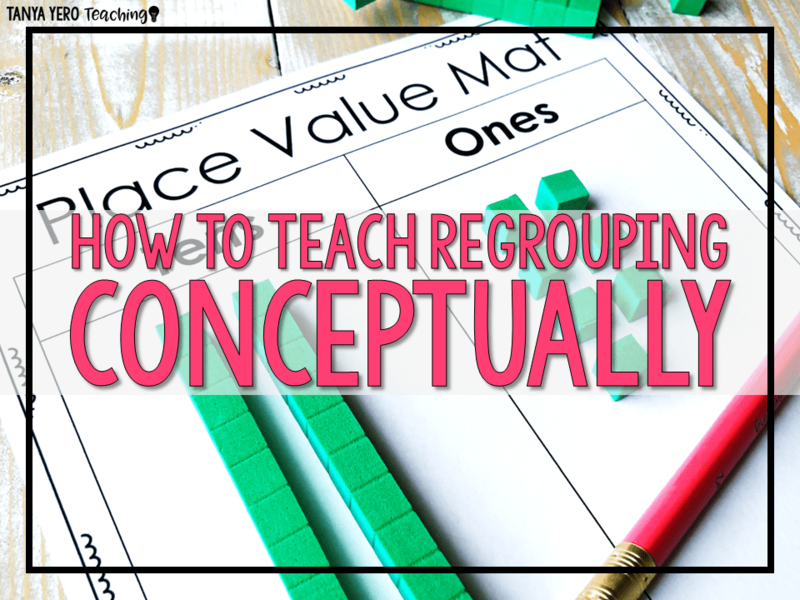 Encourage students to work together to tackle complex tasks. They will be exposed to different methods of solving problems. 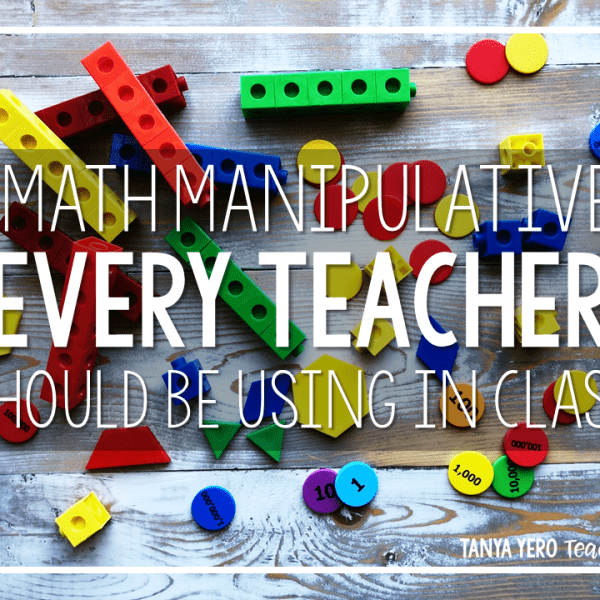 To a child hearing a classmate explain their math reasoning has added value. Most often the students that are praised in math class are the ones with high test scores and correct answers. This gives the “I’m not good at math” impression to the struggling students. Praise the sharing of incorrect answers and how they contributed to the class discussion. When I give a math prompt to students I walk around and observe student work. I will mentally store names of students with wrong answers. I will call on those students and ask them to share their thinking. I applaud their creativity or a particular part of their work that is correct. Encourage problem solving rather than intelligence. Provide think time and opportunities to ask questions: It’s very easy to skip time for answering questions and for thinking. Don’t neglect these two components. Slow your instruction down to maximize retention and build student confidence. You know how paralyzing it can be to feel rushed. When your students are comfortable in your math class they will give you more. I know providing immediate feedback can be difficult when you’re juggling 20+ students in one classroom. But feedback for students is valuable. 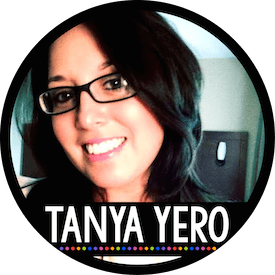 They are looking for confirmation, support, or someone to simply acknowledge their efforts. You value gestures of affirmation as an adult and guess what- so do your students. Feedback can also include the answers that aren’t correct and one on one instruction. 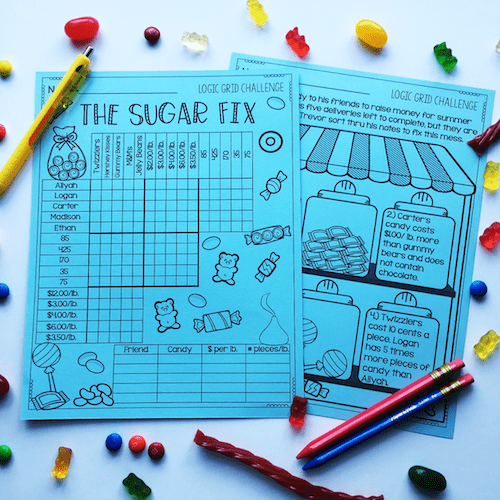 You don’t have to do this every day for every student in your classroom, but these small tokens of feedback will have great impact in your classroom. 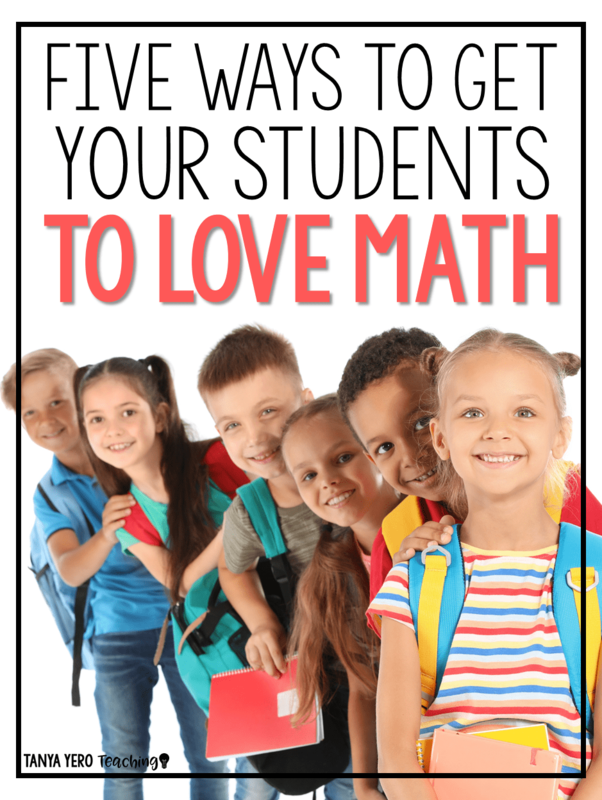 Use these five concepts as you create math lessons. 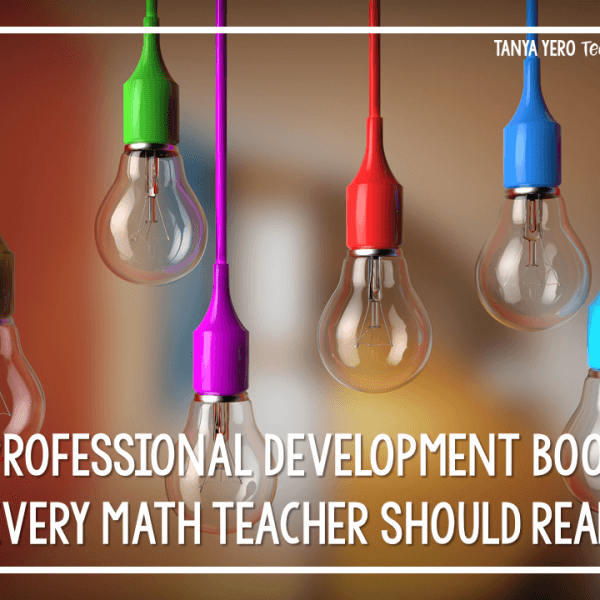 Remember that you are responsible for teaching your students key math skills and curriculum, but you’re also forming their mindset on math as they progress through their formative years.